Today our pleas were heard, today is a huge step forward in ending the silence on the Chronic Condition that affects 1 in 10 women and it doesn’t discriminate. 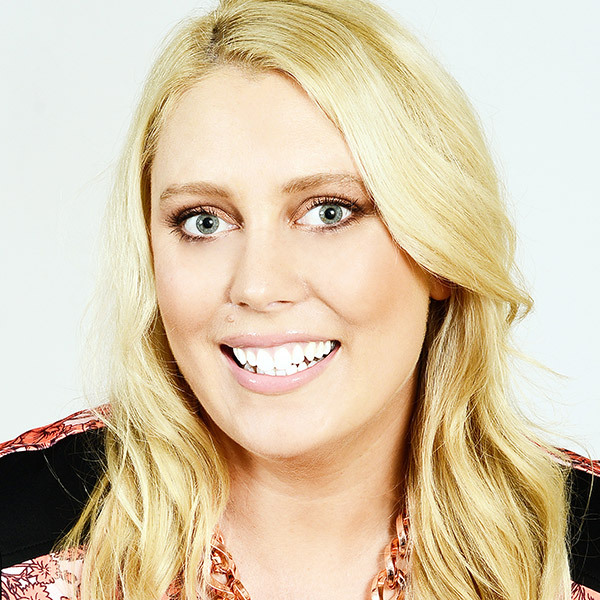 It affects High profile women such as Olympian Swimmer Emily Seebohm, Emma Watkins the Yellow Wiggle or even one of the worlds biggest icons Marilyn Monroe. Today, Endometriosis Australia stood next to Health Minister Greg Hunt as he announced the National Roll Out Plan for all sufferers. It’s hard to believe that a condition that affects so many women has never been given any funding towards research and awareness, but that changed today with 4.5 million being pledged to help find a cure and to change being misdiagnosed by a GP. I remember 40 years ago my mums GP had to fly to the UK to find out what these giant brown balls were hanging from her ovaries . . . back then it could have been baby alien sacks for all they knew, they had no idea what they were dealing with. 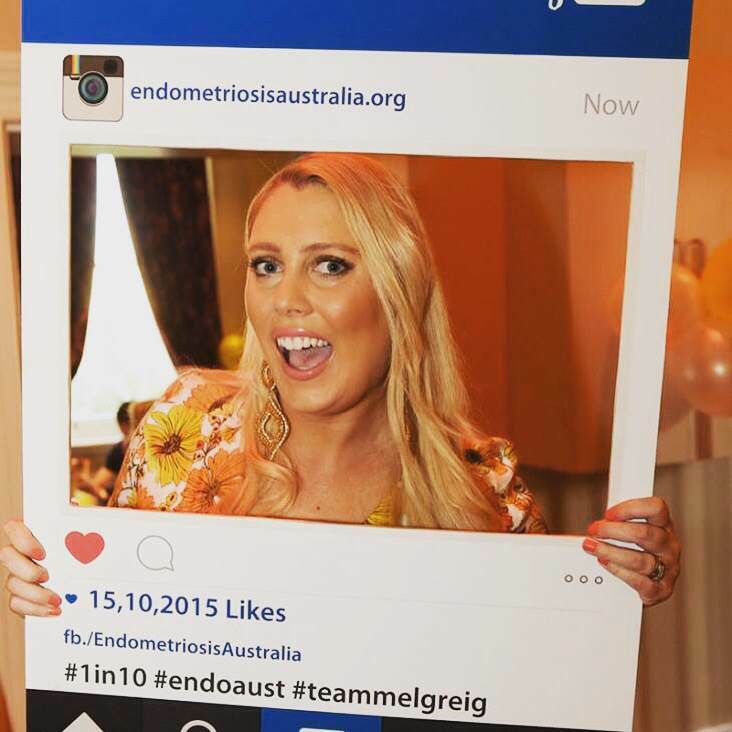 20 years ago, the amount of Endometriosis Specialists started to really boom, choosing to dedicate their profession in understanding this condition. 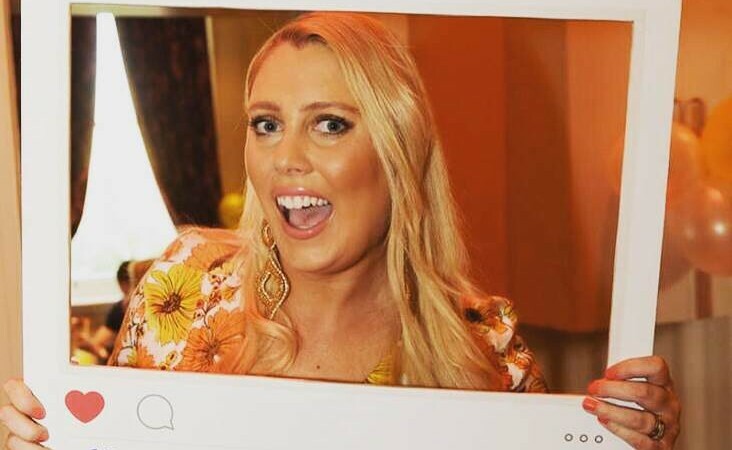 5 years ago, we started to hear and see the word ENDOMETRIOSIS through mainstream media, the stigma was starting to break down and sufferers weren’t feeling as alone or ashamed and most importantly the media and politicians were honest in not understanding the condition and didn’t realise it affected so many of us. We even received an apology. We are now in a stronger position than ever before to hopefully find a cure for the next generation. Today is a great day for Endo Sisters. We were heard. Action is on the way. July 26th 2018 is a day to remember.